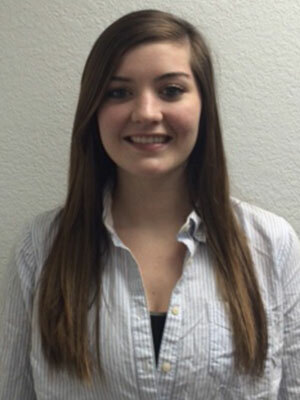 I was born and raised in Bonners Ferry, Idaho. After I graduated high school, I moved to North Dakota and was lucky enough to start my career in 2014 as a schedule coordinator with Dr. Ulloa and his amazing staff. 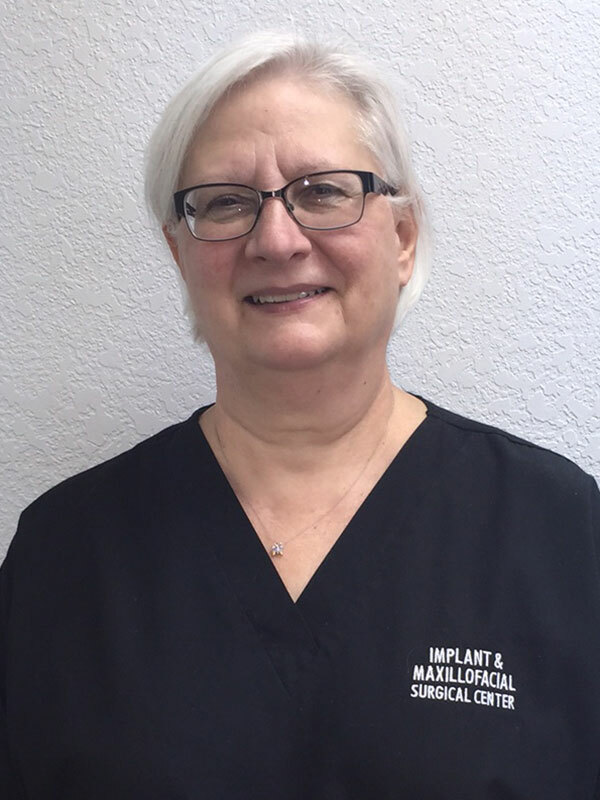 I was born and raised in Minot, North Dakota, and graduated from Minot Business College in 1973 with a certificate in Dental Assisting. I worked in General Dentistry from 1973 to 1995. In 1995, I started working in oral surgery. 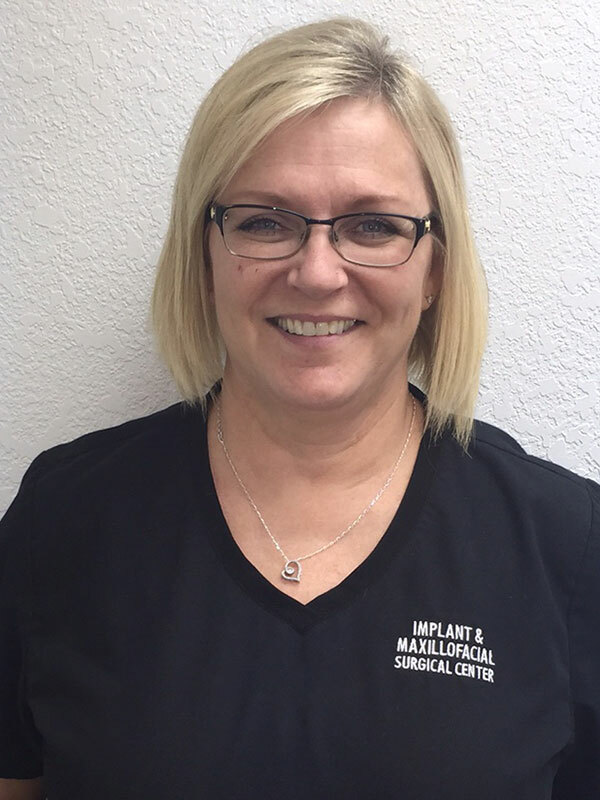 I have 15 years of experience, and I have been working with Dr. Ulloa for nine years. I was raised on a farm south of Dickinson, North Dakota. I graduated from Dickinson High School, and graduated from the Dental Assistant Program from Hennepin Tech Eden Prairie, Minnesota. 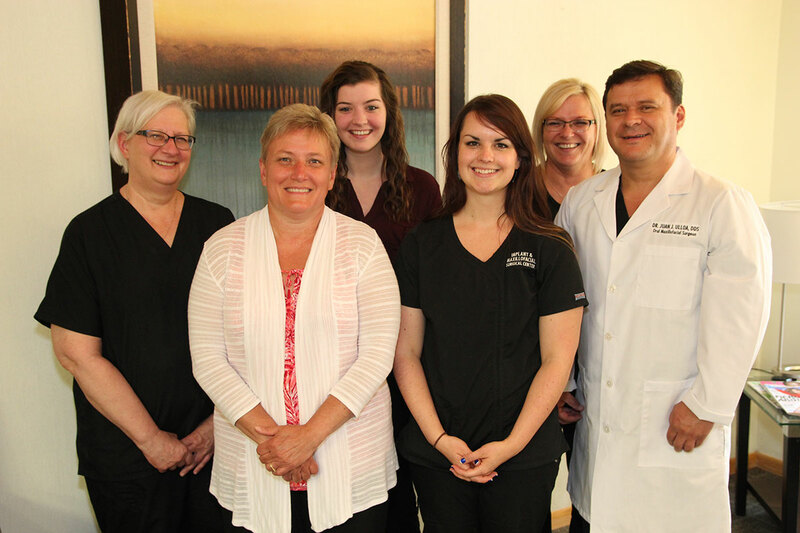 I worked in a periodontal office until I moved to Minot in 2007 where I started working with Dr. Ulloa. I enjoy spending my free time with my family and fishing.